HomeMusic VideosNEWS: Dawn of Demise dive “Into The Depths of Veracity”! 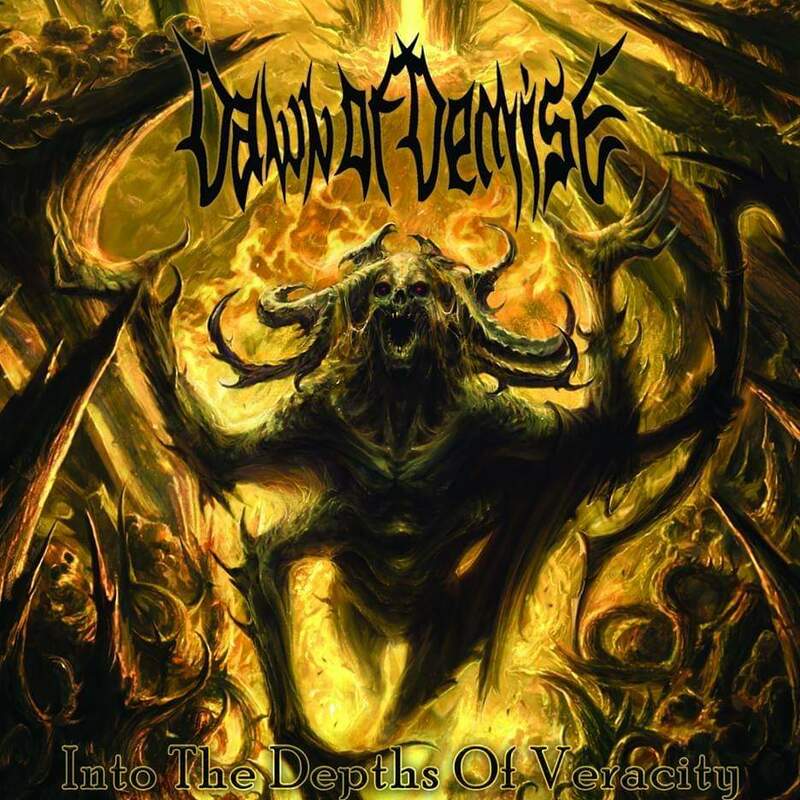 NEWS: Dawn of Demise dive “Into The Depths of Veracity”! When you’re a Death Metal band from Denmark, what are your personal interests going to be? Well… Beer and Death Metal of course! These are the interests of Dawn of Demise, a band signed to Unique Leader. They’ve dropped a music video for the title track of their recently released album “Into The Depths of Veracity”! NEWS: Light The Torch stream “Calm Before The Storm”! NEWS: Trivium see “Pillars of Serpents”! NEWS: Drewsif Stalin covers Kabuli Khan!